At Global Vending, "Recycle, Reduce, Reuse" is more than a catchy slogan, it's a way of operation. As part of our sustainability initiative, we've incorporated environmentally friendly practices within our vending operations. From our energy efficient equipment, eco-friendly vending products, streamlined route operations, and recycling all our cardboard, old machines, and other recyclable products, we hope to complement green initiatives supported by our customers and together we can make a difference in the world. Computerized inventory management reduces the amount of our overstock and expired products, while handheld computers and tablets will significantly reduce the amount of paper we use. Trucks only go to machines that require service, reducing fuel usage and man time. Of course, we have a strong commitment to recycling and all of the paper we use in our office is 100% post consumer waste recycled content. Energy Star Machines – These machines are 50% more resourceful than standard equipment, using more efficient compressors, fan motors and lighting systems. Combined with its low power mode for times of low activity, Energy Star machines save an average of $150 a year in utility bills. HFC-free compressor technology that eliminates harmful hydroflourocarbons, helping protect the environment without sacrificing product freshness. Our machines use sustainable refrigerants. Smart EnergyMiser® energy controls can be installed in existing beverage and snack machine banks to reduce energy consumption, resulting in significant energy savings, and prolonging the life and reliability of your equipment. LED lighting can replace existing fluorescent lighting in snack machines, consuming up to 40% less energy than standard fluorescent bulbs. 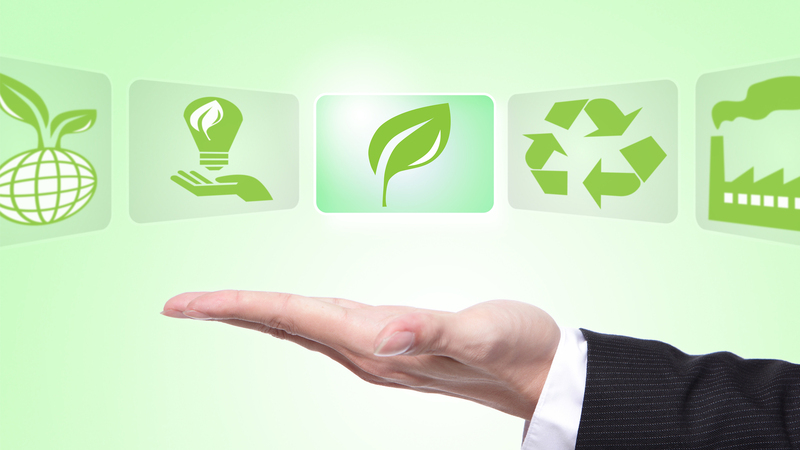 Within all of our business practices we try to reduce, reuse, and recycle. All cardboard and waste is recycled; All of the paper we use in our office is 100% post consumer waste recycled content. For vending variety with an environmental conscience, the choice is easy - GO GLOBAL! We hard to help you meet your organization's energy and environmental impact goals.